Thanks to the blog Stop These Things for posting testimony from Canada’s Dr Robert McMurtry, to the Senate Committee on Wind Turbines in Australia, in may. While the wind industry likes to boast of a 30% efficiency rate (Algonquin Power claimed 40% for 20 years in its prospectus for the Amherst Island project) the truth is somewhat different. 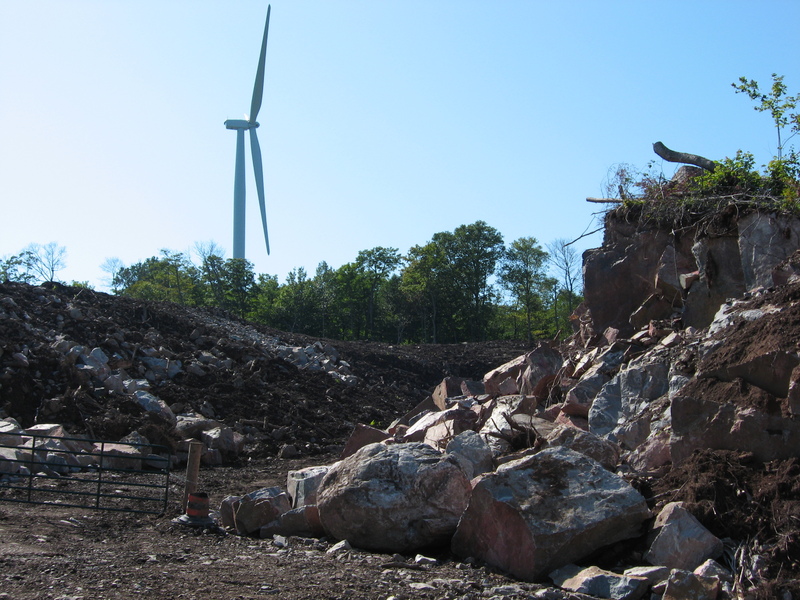 In fact, says an industry insider in the current issue of North American Clean Energy, efficiency decline is a major concern for the wind power industry, and it is well known that “erosion” of the turbine blades alone can lead to a 20-percent drop in annual power production. The author of the article works with 3M and his intent was to flog the company’s products to reduce blade erosion. 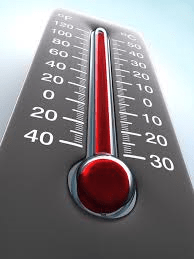 Don’t count on wind power to help during a heat wave: it’s not there. Just as Ontario suffered from a heat wave 1 our 3,217 megawatt (MW) capacity of wind suffered a failure, producing a miniscule 13 MWh (hours) at 10 AM on July 27, 2015, as demand ramped up. Ontario’s numerous industial wind developments were producing at .004% of their rated capacity. To look at this in more detail, during hour “10” of that day, wind produced .00066% of total Ontario demand of 19,469 MWh. The only good news in this is the wholesale price of electricity (HOEP) during that hour was almost $82.00/MWh so it only cost ratepayers about $700.00 — if one assumes those 13 MWh were exported! Hardly reliable and hardly dependable. So, why is Energy Minister Chiarelli seeking another 300 MW of capacity in his latest directive to the IESO? 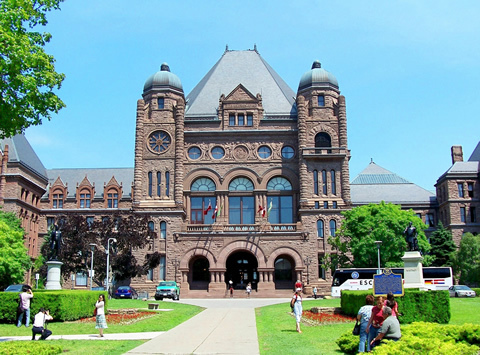 Editor’s note: the Ontario Ministry of Energy may be reached here. OPINION: Is Ontario allowing nuisance to become lawful? 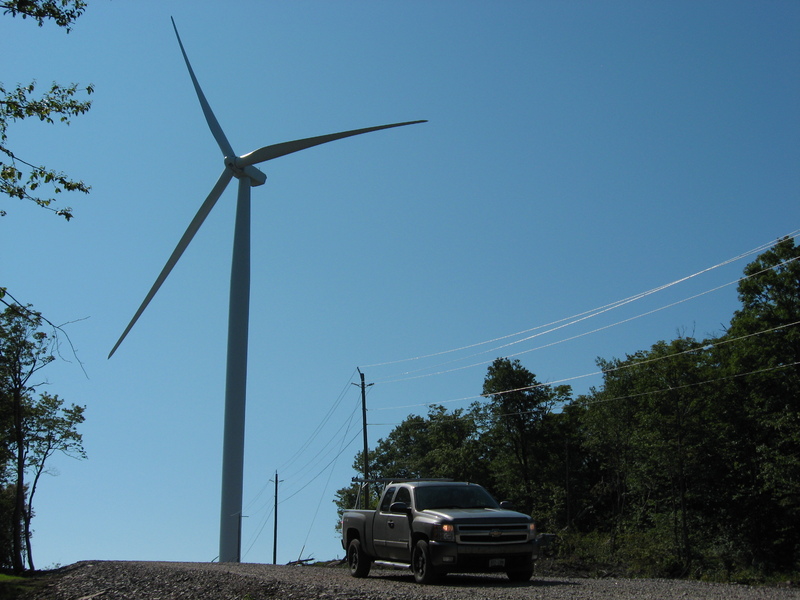 In the past few months, the Ontario Landowners Association has been asked to enter the fray regarding renewable energy projects, particularly wind turbines. It is not the practice of the OLA to become involved with disagreements between neighbours. That is for one neighbor to apply to the courts, launching a tort, if they feel their neighbor is harming them, or their property, in some way. Recently, though, one gentleman, who does have turbines on his land, stated that he could do with his property as he saw fit. What was missing from his statement is that he is not to do harm to his neighbours, and this is found under common law. …anyone who is contemplating leasing land for a renewable energy project should look to what any or all of his/her neighbours may do in future. There may be torts where the owner of the land may lose more than just his project, he may lose his property. They should also think about why the costs are going up and up, as well as the loss of “off-farm jobs” for family members. This all boils down to government interfering and causing neighbours to pit themselves against other neighbours, ensuring that rural economy is not sustainable. Agree or not, one should not only look at the immediate financial gain, but should also look to what can be lost.